The Harrogate law firm, Raworths has made a significant appointment to its partnership with the announcement of the recruitment of well-known private client lawyer Rachel Tunnicliffe who moves to the firm after holding partnership positions at two nationally recognised Leeds law firms. Rachel now heads the Trusts, Wills and Probate department of Raworths with a team of eight fee earners. 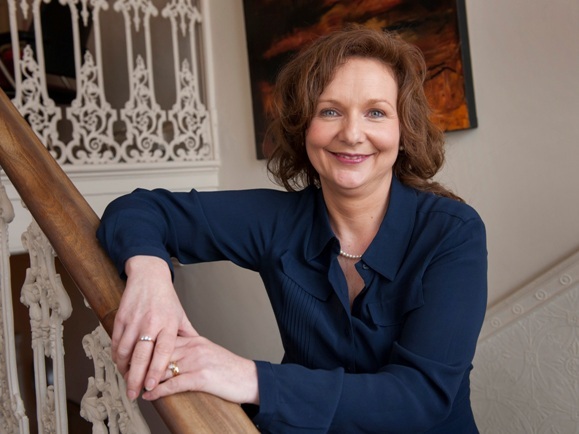 Rachel Tunnicliffe specialises in providing tax and succession planning advice to high net worth individuals and family business owners, as well as clients with international assets. She provides advice to trustees of valuable trusts as well as acting as a professional trustee herself for various family trusts. She is also involved as a trustee for a number of charitable trusts. Her work includes advising on family constitutions. She is a member of the Society of Trust and Estate Practitioners, bringing the number of STEP-qualified lawyers at Raworths to four – the others are Maureen Gilroy-Thomas, Kate Maybury and Stephanie Pennington with new Raworths solicitor Sam Jenner, who joins the firm from Gordons in Leeds, currently working towards STEP-qualification. Rachel is originally from Durham and studied politics, philosophy and economics at St Anne’s College, Oxford. She worked initially for Frere Cholmeley (now Forsters) in London before joining Booth & Co in Leeds (now Addleshaw Goddard) where she led their private client team and became partner in 2001. This was followed by a move to another major Leeds law firm where she was head of private client and a partner. She later became a consultant where she remained until joining Raworths. “For me, it was important to find a law firm which matched my own values and goals whilst providing me with a new challenge. “Raworths has a code of ethics which recognises the importance of clients and staff and matches that with an involvement in the community. “This is a very important appointment for the firm and once again demonstrates that the calibre of work and the team at Raworths can attract the best legal talent from the major national law firms in Leeds. “We are delighted that Rachel has joined us.